The ads for an unofficial electronic system of the travel authorization websites have been removed by Google after repeated complaints from BBC investigation. The first complaint against the unofficial Esta was made around eight years ago. After eight years of repeated complaints, the struggle seems fruitful. 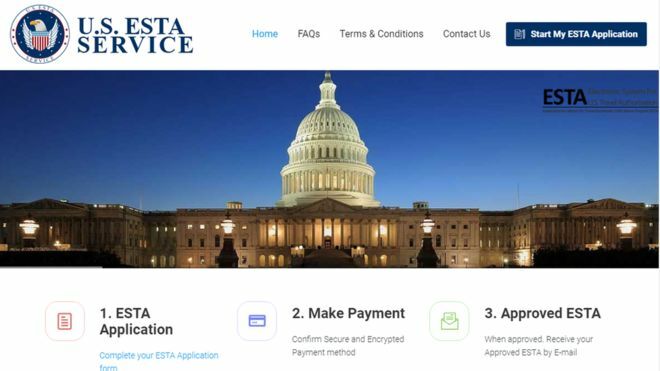 As soon as the US started charging UK travelers for Esta, the Google search results were taken over by the private sites. These unofficial sites were charging more than the government site deals. These sites made it to the top of the Google search result through google ads. This issue was notified by BBC investigation and has been finally considered after eight years of struggle. Reportedly, Google assured BBC that it had removed all popular unofficial Esta ad results. However, some common, less popular search results are being tracked and will also be removed soon. Therefore, BBC reported these ads with Google again and again. These ads had been reported manually by other users too. Google, temporarily responded by taking down the ads for a while and replacing the content. Now, according to Google, it has developed a machine learning technology that would stop these ads from showing up in searches. Also, it would completely remove these ads. The results of Google’s machine learning technique are evident, but it might take some time until the machine learns the behavior and gets rid of all these Ads. Did you experience anything similar? Report on Google!